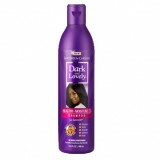 The foundation of healthy hair is clean hair. 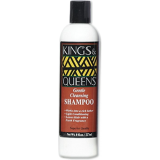 We have a selection of shampoos designed specifically to moisturise and condition as they clean. 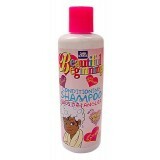 Perfect for African / Pasifika / coarse / frizzy hair types. 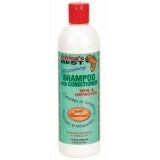 Africa's Best deep cleansing, conditioning moisturizing shampoo has super rich lather that gently cl..
Organics Stimulating Therapy Shampoo by Africa s Best is enriched with natural Beta Carotene, Protei.. The 2-in-1 Shampoo + Conditioner is perfection made easy; it cleans, detangles and conditions for a ..
• A rich and creamy cleansing shampoo that smoothes the hair cuticle • Cleanses and conditions • N..
A rich lather with a soft gentle fragrance. 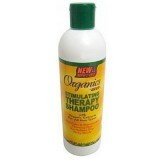 Leaves your hair clean, fresh and ready for stylin.. 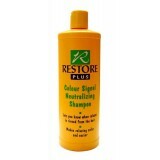 Restore Plus Neutralising Shampoo is for use with pre-mixed relaxers in jars ( Resore and Preci..